The couple will cycle more than 310 miles (500km) across the Rajasthan region in northern India this winter, taking in the Taj Mahal and the pink city of Jaipur, in what will be their 12th charity challenge. The pair are aiming to raise money for oesophageal cancer charity Ochre. The charity promotes awareness and early diagnosis of Oesophagus Cancer. 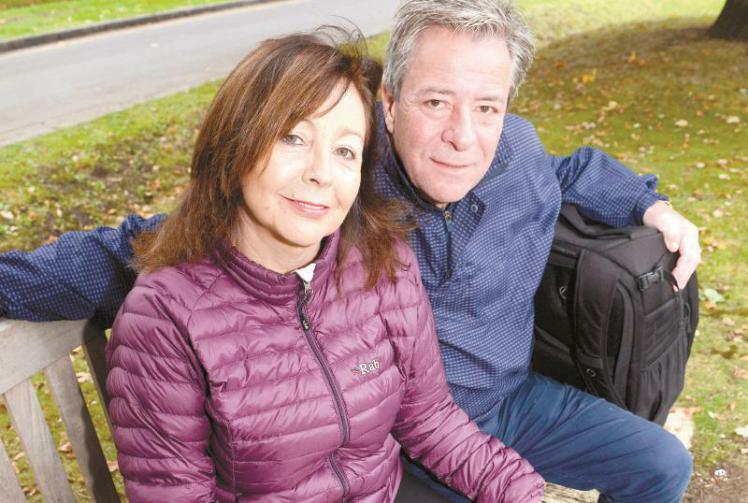 The couple will complete the open challenge in memory of their friend Mark Butterfield, who was at school with Glenn and OCHRE was the charity nominated on the request of Mark’s family. For us at Lantern Maidenhead, we are happy to hear about such inspiring stories taking place right on our doorstep.